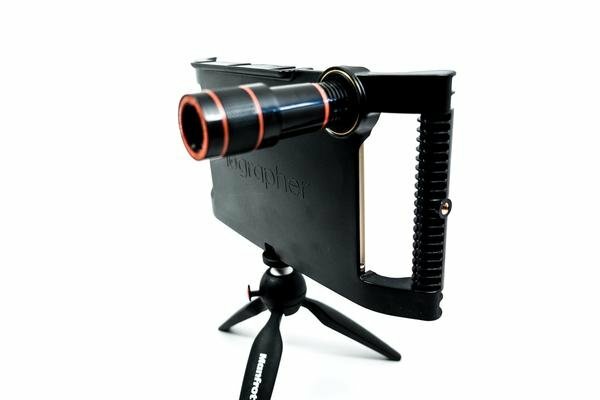 It’s time to take the iOgrapher you know and love to the next level. 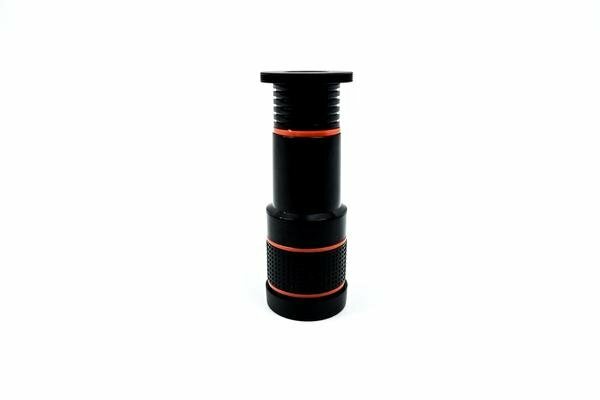 With our brand-new 12X telephoto lens, you won’t have to let distance stop you from getting the shot. 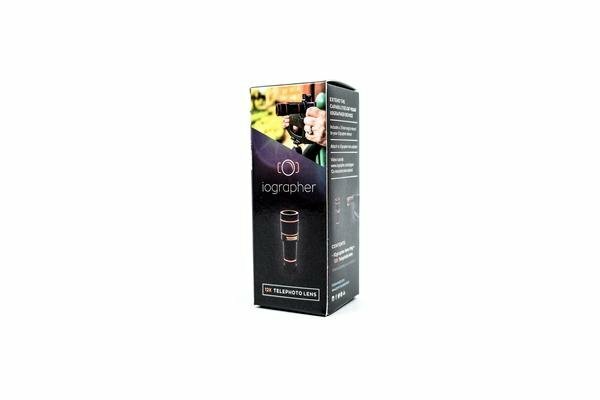 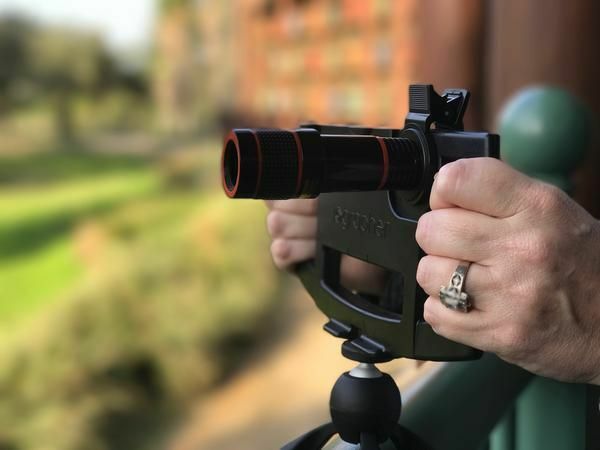 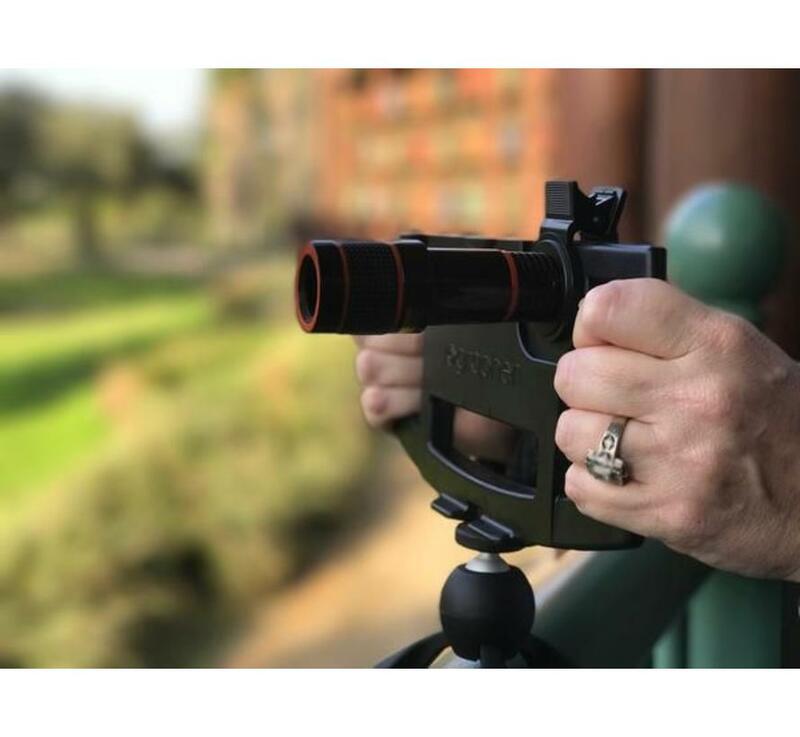 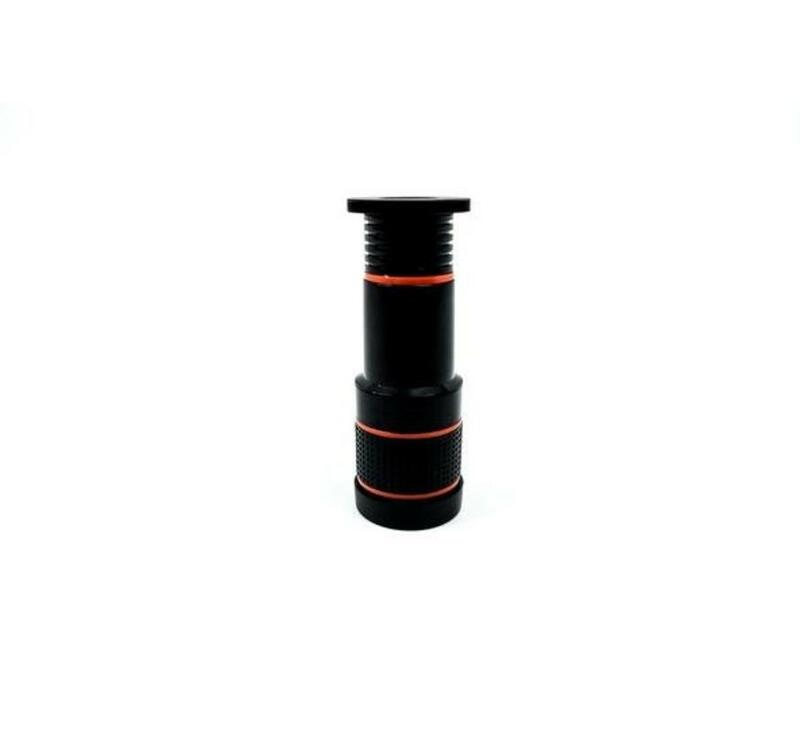 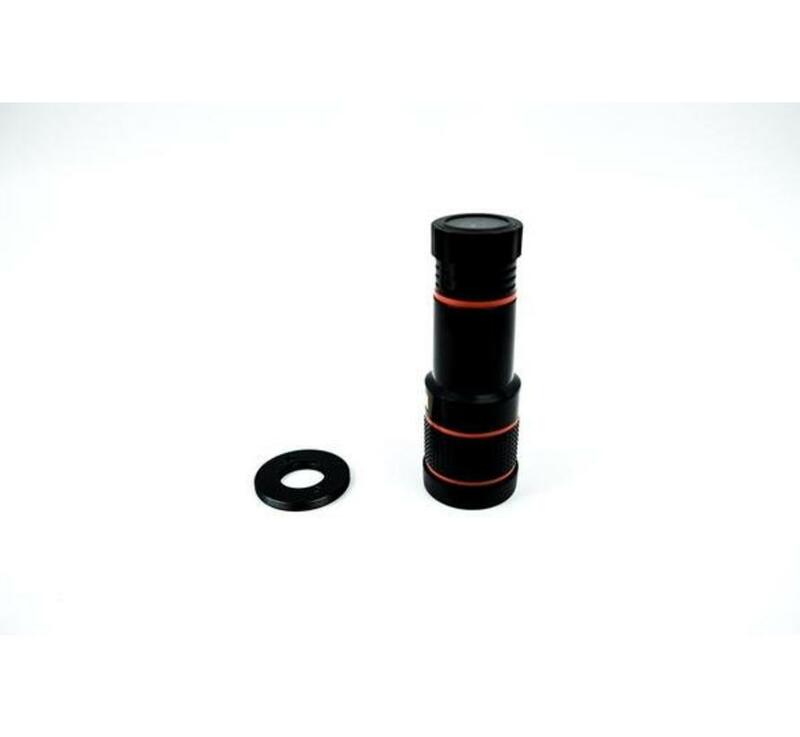 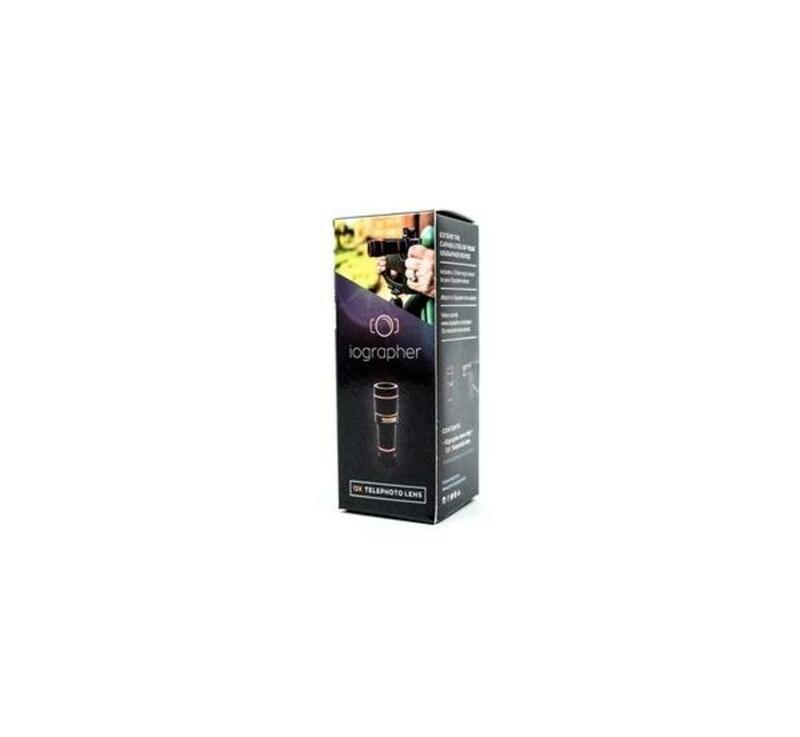 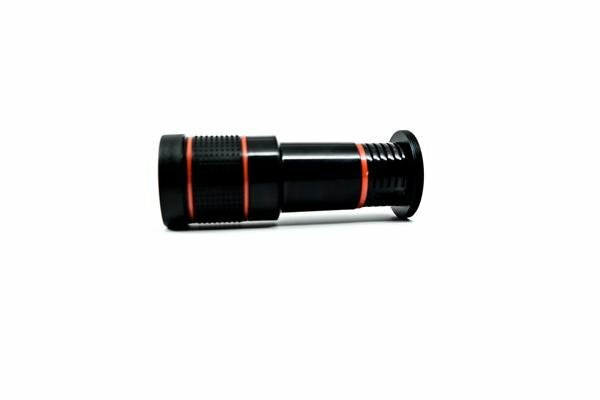 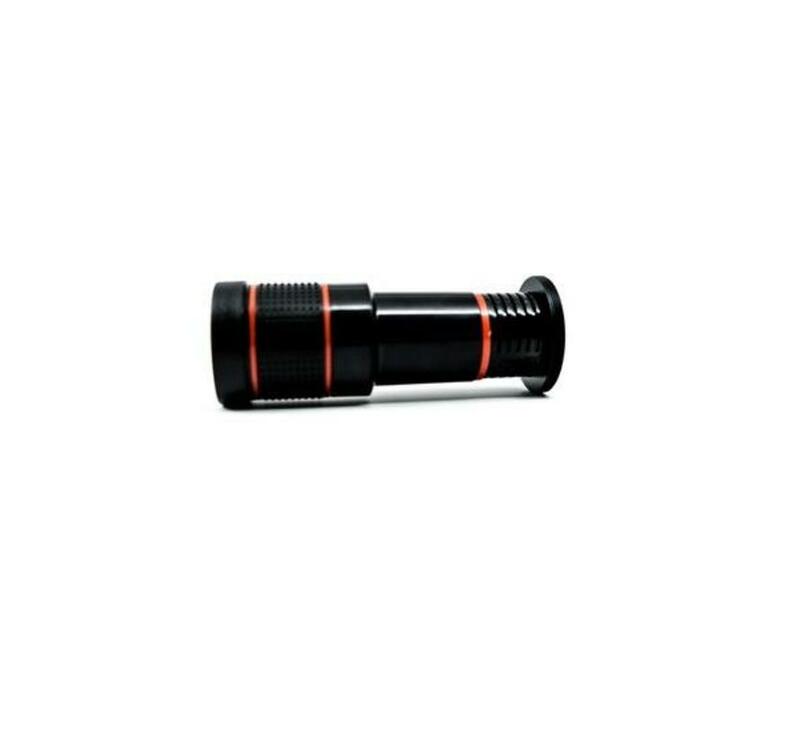 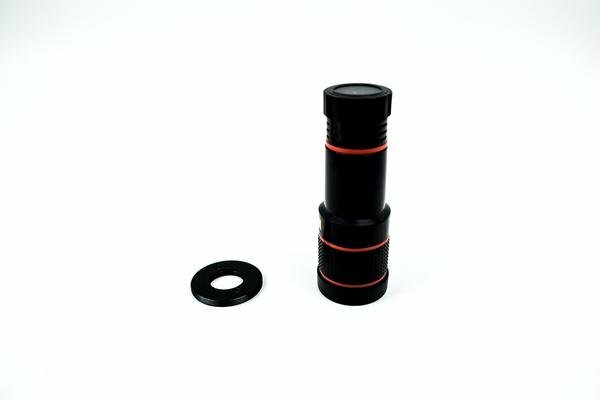 Just secure this lens onto your iOgrapher case, and you’ll quickly be deep into the action…all in the matter of a few twists. 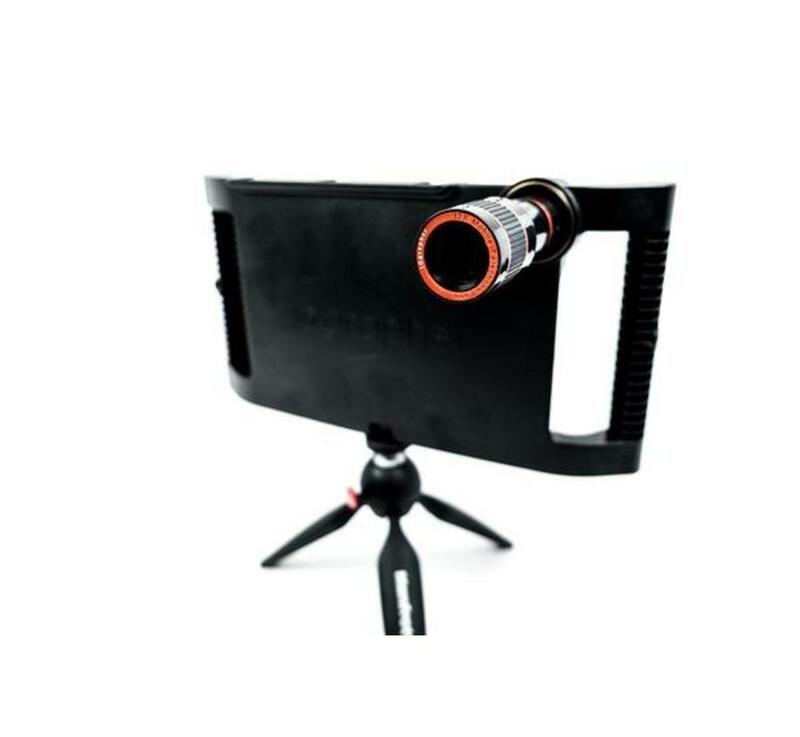 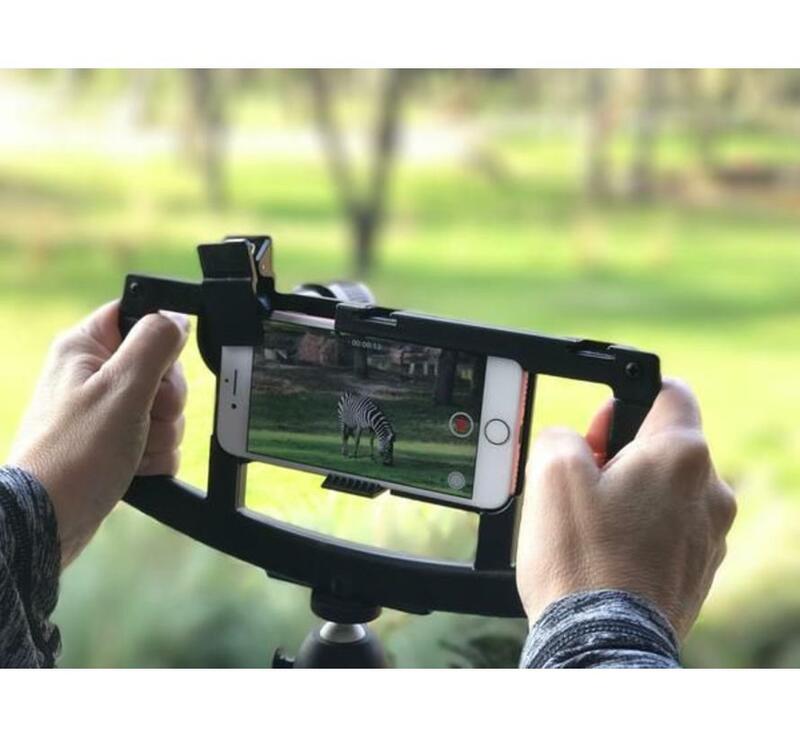 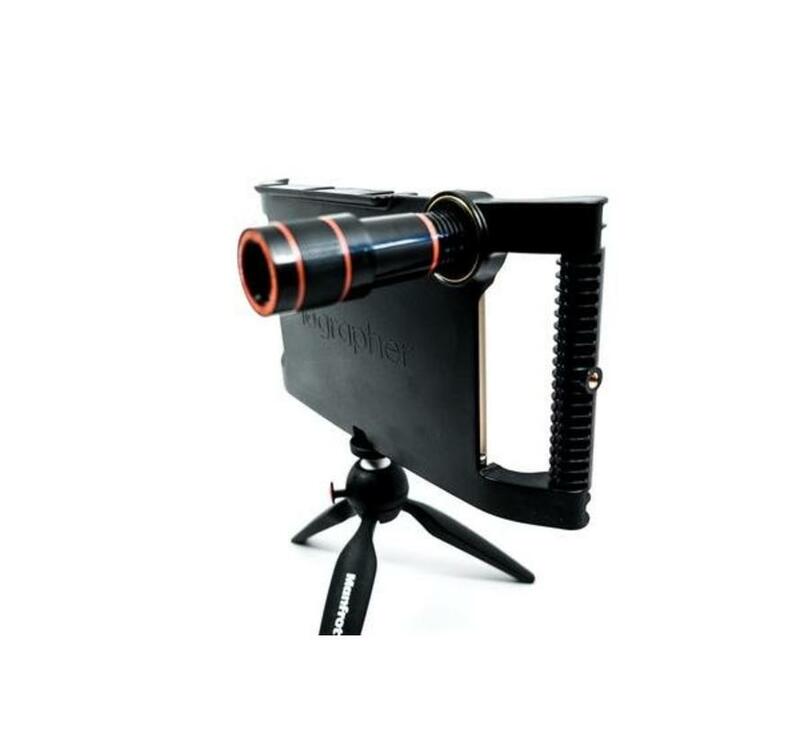 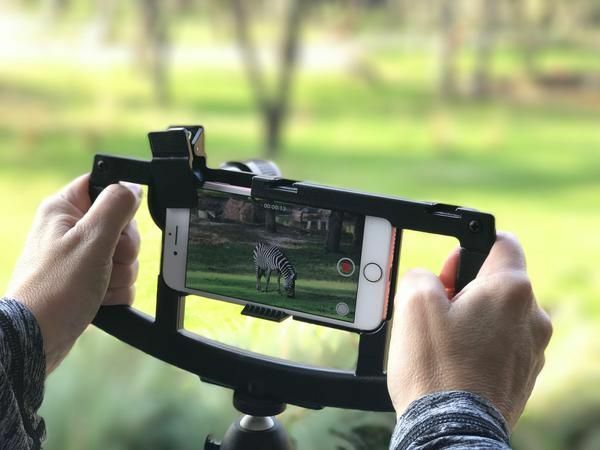 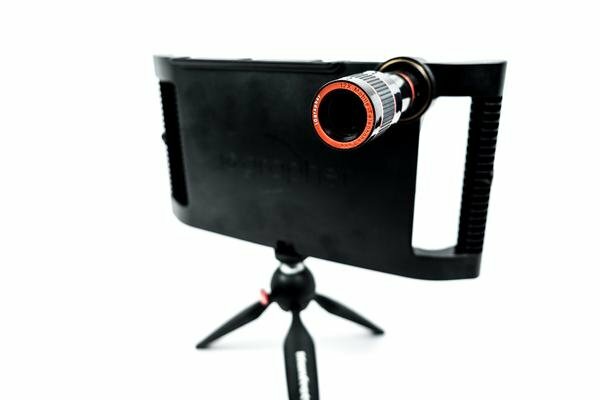 It’s the perfect little gadget for coaches who want to capture the moves of their players, filmmakers who want to reach their subjects from afar, or anyone else who just wants to take their scenes a little bit further. 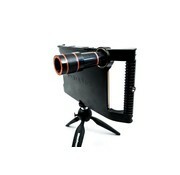 59,- Yes, I want this!